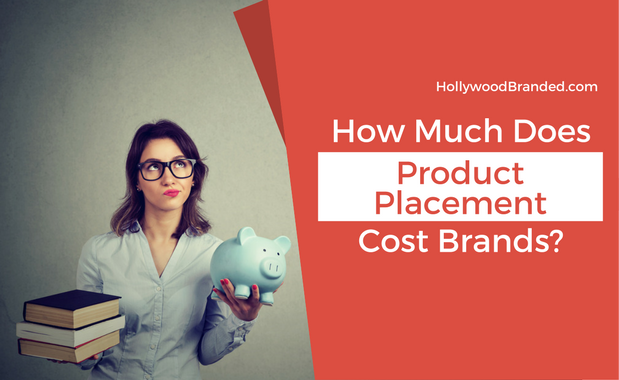 There's a lot involved in crafting a product placement program, so much more than just sending out products like computers and keeping your fingers crossed, hoping they are going to show up on screen. 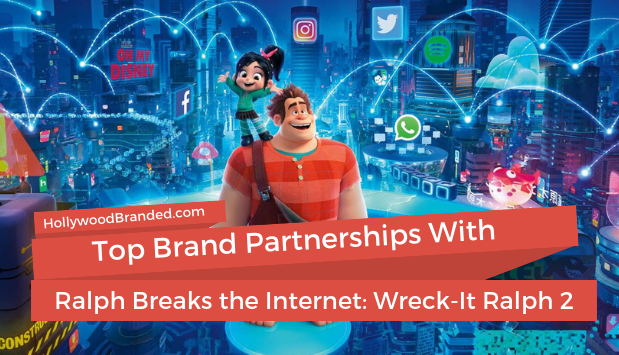 It takes strategy and connections to properly deliver successful product placement, regardless of the size and clout of your brand. 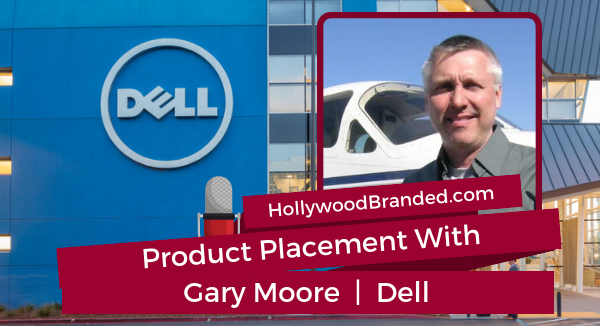 Last week, Stacy Jones sat down with Gary Moore from Dell, where he runs the brand's global product placement program, and has been instrumental in achieving astronomical success on screen. 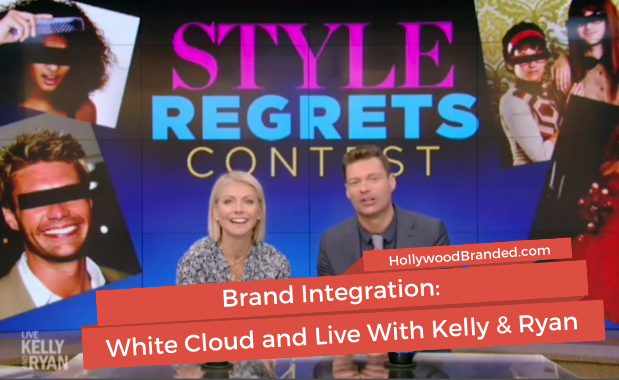 In this blog post, Hollywood Branded shares successes and pitfalls of Dell's technology driven product placement program from Gary Moore's expertise and experience. 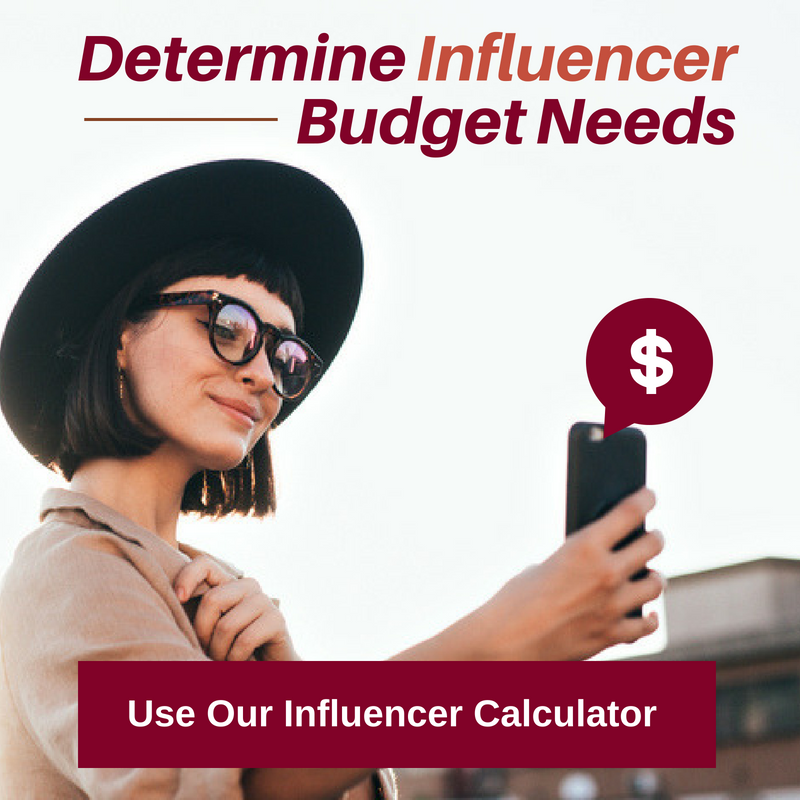 With Oscar season on the horizon Hollywood has begun to roll out their potential nomination flicks in anticipation as we've entered November, and Bohemian Rhapsody is no different. 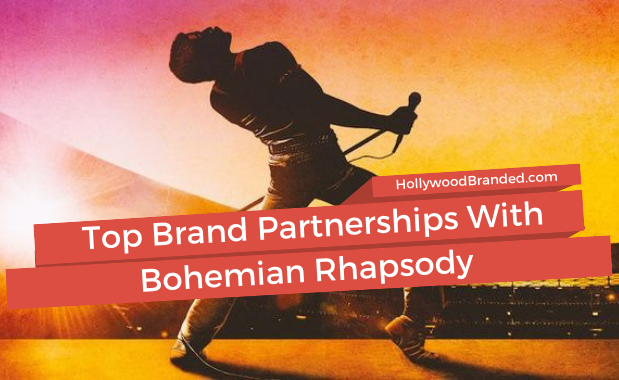 After having been in talks for almost a decade, amidst cast, crew, and script changes, the wait is finally over, and the long-time, highly anticipated Freddie Mercury and Co. biopic held a big weekend opening in its debut.